Can I be the next black Romney grandson? Given the chance to be a Romney, even at my age I would have to seriously consider it. Ok, let me stop lying…I would DO IT! Funny how the Left doesn’t care when Hollyweirdos jet over to Africa to adopt “Mbutu,” but let the Romneys save an American black child, and the world has tilted off its axis. Let the ridicule begin. It’s a political stunt, Harris-Perry panel and others on the Left claimed. Everybody knows that rich white Republicans hate black babies. In fact, they hate them so much, they adopt them. What you won’t see in racist Liberal America is rich black Democrats adopting white babies. As for black babies, where are the sanctimonious blacks who are willing to step up and adopt all the black children waiting in foster care all over this country. Here’s the answer: they are too busy making other baby makers. The reason I love being a conservative is I can see things clearly. 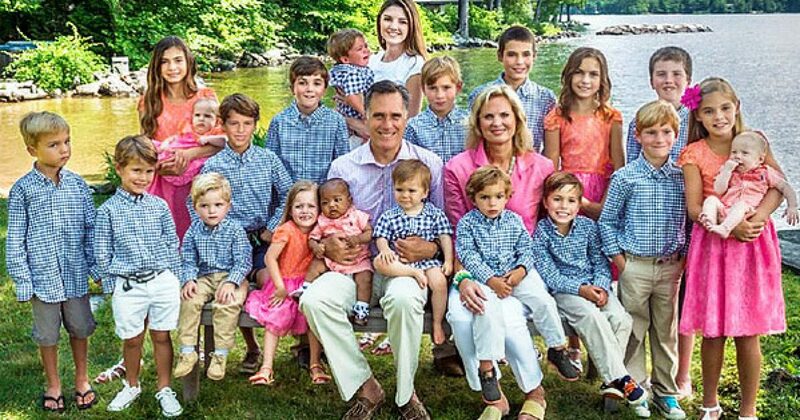 I can see that the Romneys didn’t adopt that black child for political reasons, but for Godly reasons. Did MSNBC think for ONE MOMENT the impact being adopted by a family such as the Romneys will make on that child’s life? I dare the Left to get Obama’s family photo albums and compare them to the Romneys. The Romneys have photo albums of family stacked higher than Obamacare legislation, and Barack Obama’s photo albums would be the shortest pictorial story ever told. Obama has family who won’t even visit the White House. Half-sister, half-brother, and the only pictures you see of Obama are those of his immediate family or that one “family” picture he got from Kenya. 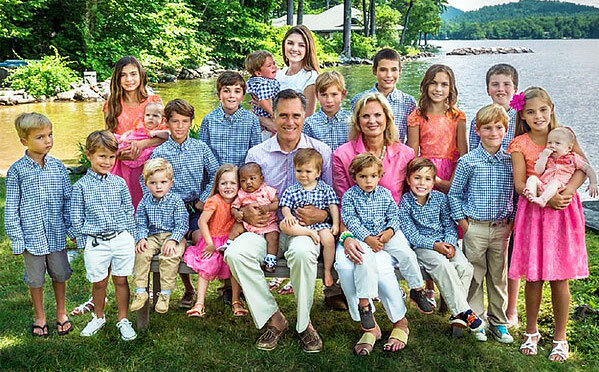 The Romneys are not dope dealers or doing drive-bys in black neighborhoods. No, that is what Democrats do. The Romneys are a loving family who extended their love to a child who is fortunate to receive it. MSNBC should have fired Melissa Harris-Perry for her vile attempt to portray the Romneys otherwise.